 WEDDING & LIFESTYLE PHOTOGRAPHER BASED IN ADELAIDE, SOUTH AUSTRALIA. The photo obsessed, daydreamer behind the lens. I truly adore what I do and couldn’t be more grateful for the opportunity to document some of life’s most precious moments. I’m a big supporter of all kinds of love, & a hopeless romantic who moved across the globe for it. I’m inspired by beautiful, candid moments that make your heart feel full. Sequins, pups, & pastels...all in the middle of nowhere. Alexis is incredibly talented at her craft. We had two opportunities to work with her, at both our engagement and wedding and we were blown away by the amazing images she produced. Alexis has a way of making you feel comfortable in front of the camera and capturing those beautiful in between moments that tell a story of your special day in the most natural way possible. Alexis they are beautiful! I am so in love with them. You captured so much fun and love and that’s exactly how I wanted to the day to be and how to remember it. Alexis is amazing to work with and her photos turn out just beautiful! I think the most important thing with photographers is that you feel comfortable around them and Cam and I felt that straight away. Alexis is so happy, laid back and easy to talk to which made our whole experience just amazing! I can’t wait for our Wedding!! Thank you so much Alexis! Alexis, these are SO breathtaking. It truly captures our personalities/dynamic and I can feel everything I felt on that day. Never stop doing this. You were made for this! You're a bloody dream. Thank you for your magic. You've captured our most memorable day in the most memorable ways. I cannot begin to describe how much I love every single photo you took on Leon’s baptism day. Alexis you are so talented and you captured his day exactly how I imagined. Thank you so very much for freezing these moments that will be forever treasured.